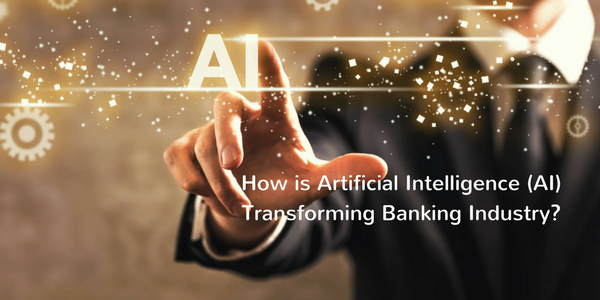 How is Artificial Intelligence (AI) Transforming Banking Industry? Artificial intelligence (AI) is today’s significant requirement for banking as well as financial services. 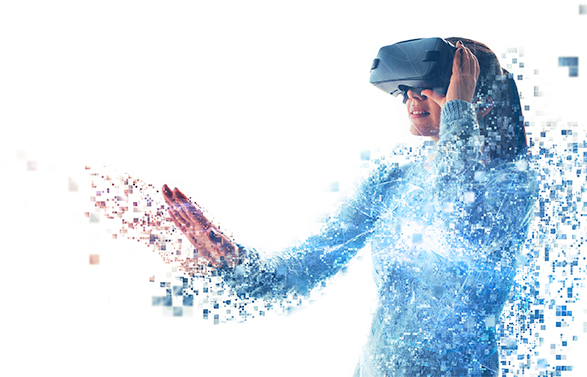 As technology has significantly revolutionized the different industry, this sector also seeking for some new innovations. Integration of AI improve developments in the financial sector and leaves a positive impact on the industry. It doesn’t mean that artificial intelligence is new for the banking sector. But now we can say it has modified variety of operations. Artificial intelligence (AI) is transforming banking industry in a way that clients are evolving too. Today’s customer can easily access their bank accounts through a smartphone. It became easier to clear your bills through an online payment facility provided by the bank. If you talk about making an investment, AI has resolved this issue by minimizing the risk factor. The industries already adopted AI has improved their processes in different ways. Therefore, client’s expectations from banking/finance sector are gradually high. AI has made today’s banking more efficient. It has raised customer services a new level of comfortability. As everyone knows that banking sector needs to more efficient in customer services therefor, AI is paying attention to it. 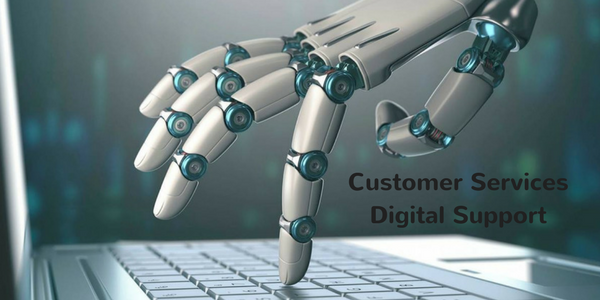 It supports in meeting customer satisfaction with complete digital support. Whether you’re looking for assistance in cash transfer, cards management, bills payment and any other support. AI has significantly improved to enrich your satisfaction level. All of the operations is streamlined and could be easily handled through smartphone devices. Scam deduction was becoming very challenging for banking sector before artificial intelligence. Banking frauds were increasing day to day. Different banks tried to identify the factors but couldn’t succeed. Scams start using advanced tactics but artificial intelligence has stopped it. AI make it easier to recognize the factors involved in frauds and support investigation teams. It handles different complex situations and tactics. It is capable enough to develop a new approach to understanding the transactions in crucial aspects to identify the scam factor. Deep learning is a significant factor of AI that supports in recovering complex pattern within data. This tactic is used in reveling frauds. It drives towards real-time scam solutions for the banking sector. 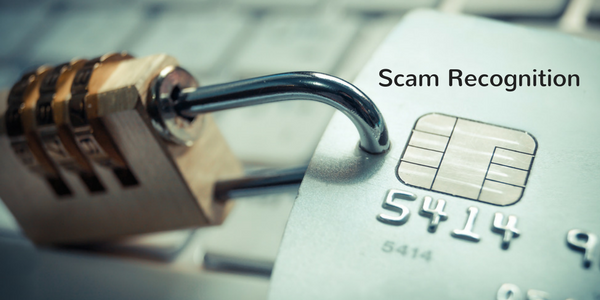 It enhances security with fraud prevention tactics. Today biometric technologies are rapidly using at data centers. Such technologies support in face recognition and speech detection too. 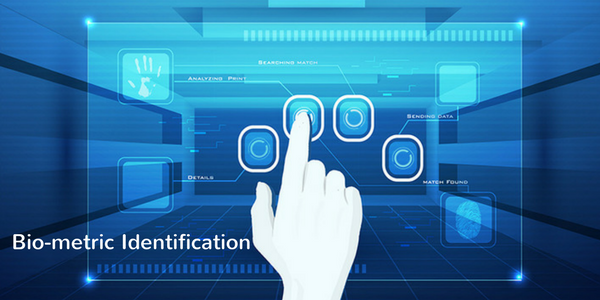 In today banking sector or financial services, rental scans and other biometric technologies are also using. All of these technologies have supported in enhancing security measures and authenticate the access for internal clients. Today’s client can easily access to banking application through smartphones in a unique way. Banking department is focused to enhance customer experience. According to a famous digital banking report, the consumer always wants to share personal information if they’re able to share deep insights. 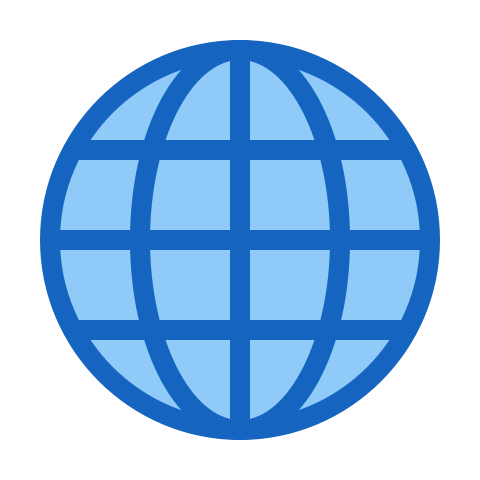 Al enables personalized communications through complete online support and management. It has automated the services with different algorithms. Its algorithms rebalance regularly to update client investment and offer guidelines. 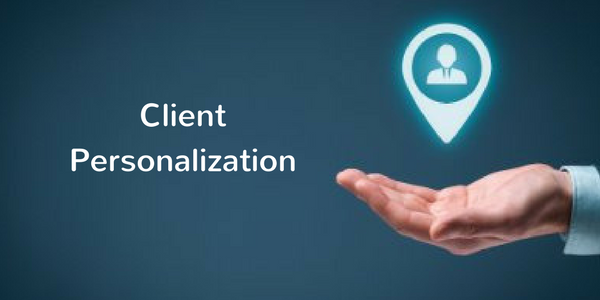 Its personalization and communication have improved client support with customized solution development for the market. Artificial intelligence (AI) has provided support to banks, firms, insurers, and markets with a powerful set of tools. These tools effectively transform and streamline the fundamental functions and core operations. The adoption of AI technologies are undoubtedly challenging but support in reshaping complete procedures with new developments. This transformation is capable enough to provide extensive advantages. Artificial Intelligence (AI) is transforming banking industry in improving their routine operations to boost efficiency level. It provides complete customer support in a variety of procedures. It is simply supporting in understand the challenges, providing deep insights that drive to effective decision making. This technology support in understanding that where it stands and what needs more to improve the services. It supports the delivery of profitable and consistent growth. Banking and finance sector also support in restructuring the model of processing. Things are going to be more strategic and planned enough with standardized formulas. It significantly improves performance by bringing an automation. AI is not a single technology but a comprehensive group of technologies that support in interaction enhancement. This is a mastermind behind all innovations that is highly recommended to support management.